Sheila Varian made her mark on the Arabian horse community, from her first champion mare, Rotenza, to the Varian Arabians she breeds today. Using three mares imported from Poland in 1961, Sheila’s breeding program has risen to worldwide acclaim and she is currently the leading breeder of Arabians in the United States and Canada. She has been awarded the Arabian Breeder of the Year by the Arabian Professional and Amateur Horseman’s Association four times. 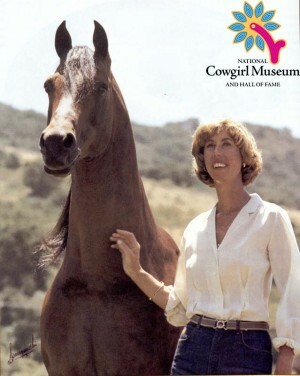 In 2001, she received the Ellen Scripps David Memorial Breeder’s Award from USA Equestrian.